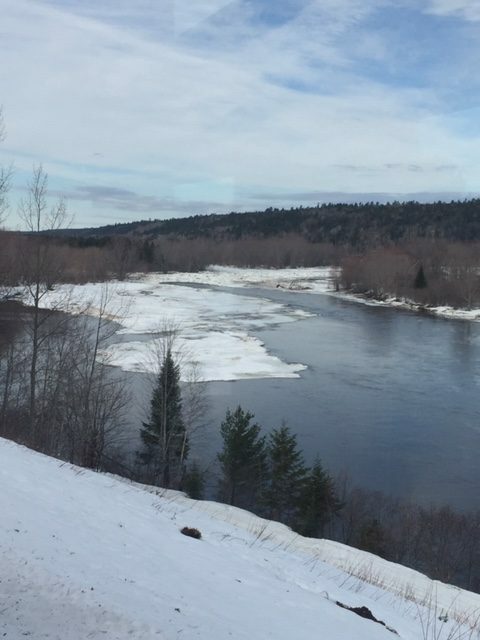 Wilson’s Miramichi River Atlantic Salmon fishing report for April 15th. As you can see the river is slowly on the rise and ice is barely moving. Warm temperatures are helping us out but we don’t expect to be fishing until next weekend. 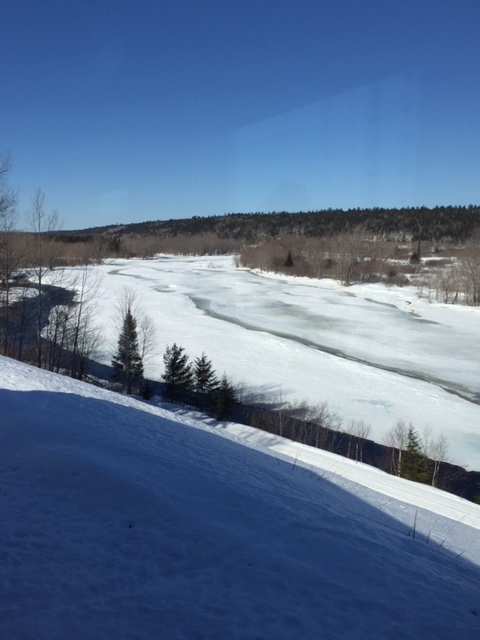 Wilson’s 2019 Miramichi Ice Run report is as you see, ice holding hard. As usual everyone is watching and waiting with high hopes for a clear river by April 15. We have tons of snow which will generate plenty of water. The guessing game continues……. Let’s Go Wheeling. 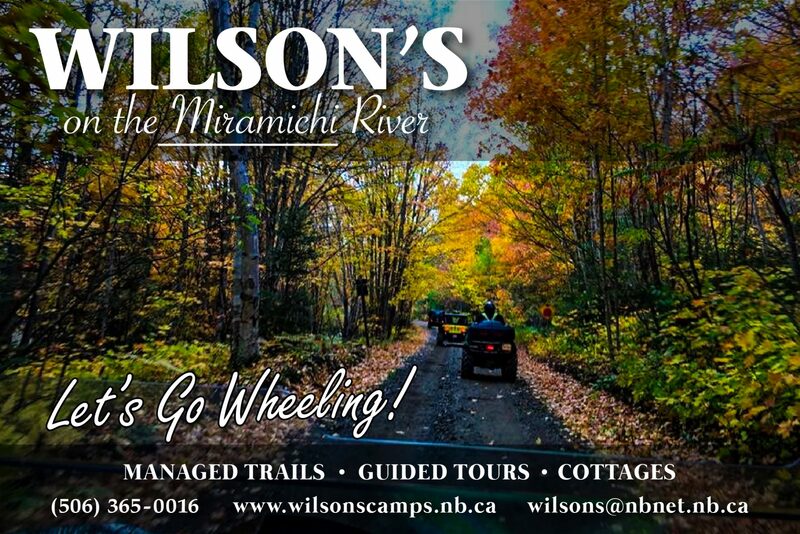 Wilson’s offers guided ATV tours in central New Brunswick, Canada. Over 8,000 km’s of managed trails and millions of acres of public land to have a Great Atlantic Canada Adventure. 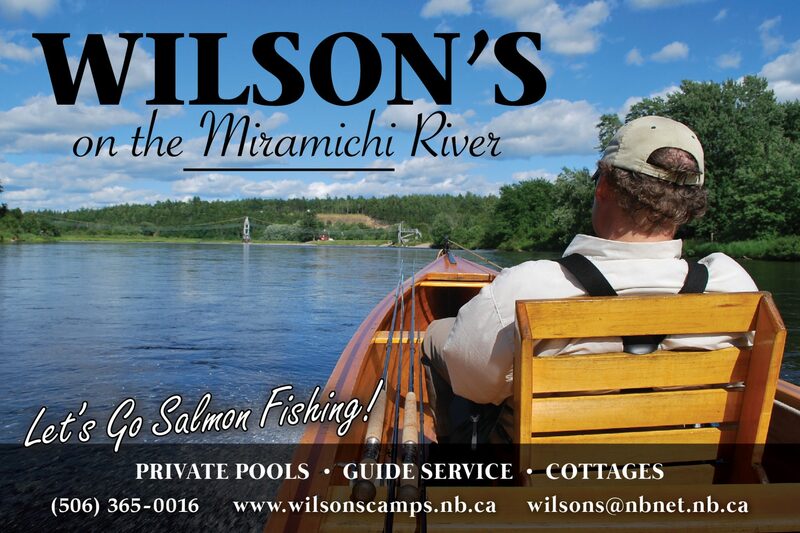 Wilson’s Miramichi Atlantic salmon report for October 5th. The weather is perfect, the water is holding and the fall migration is in full swing. We are even picking up a few fresh run salmon with sea-lice. 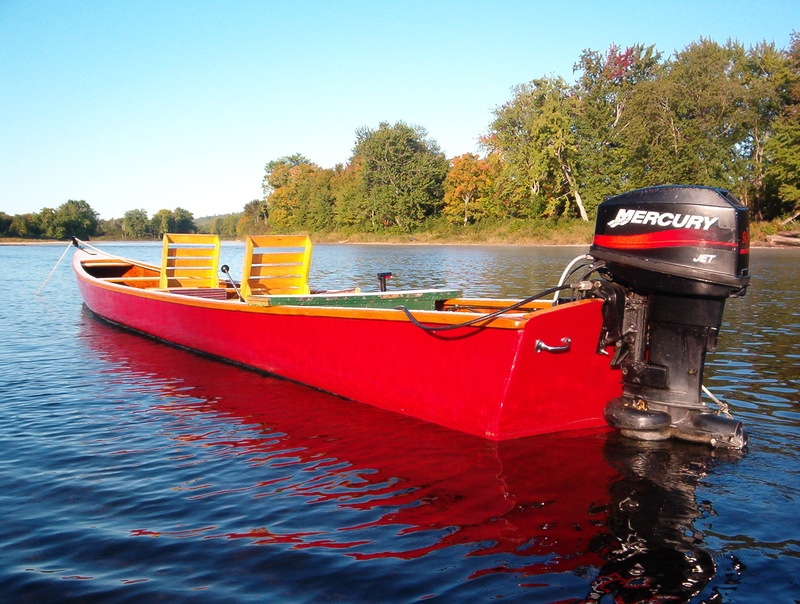 Wilson’s Miramichi River report for September 25. Finally, the perfect raise of water at the perfect time. We have been seeing and catching more fish with each passing day, setting us up for what looks to be an awesome fall run shaping up. Let’s Go Fishing !! 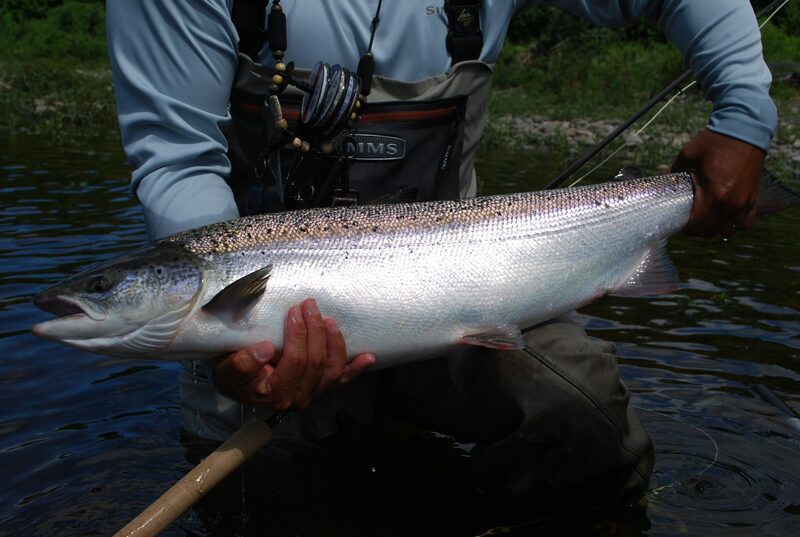 Wilson’s Miramichi Atlantic Salmon report for September 21 brings you encouraging news. We received a bump of water this week and temperatures are ideal. Salmon are now moving out of their summer holding pools and there are reports from the lower parts of the river of more fish coming in from salt water. We landed a couple of fresh-run salmon yesterday too. Let’s Go Fishing! What if someone launched a class action lawsuit against the Department of Fisheries and Oceans? Is it not obvious that DFO has completely mismanaged our Atlantic salmon resource? 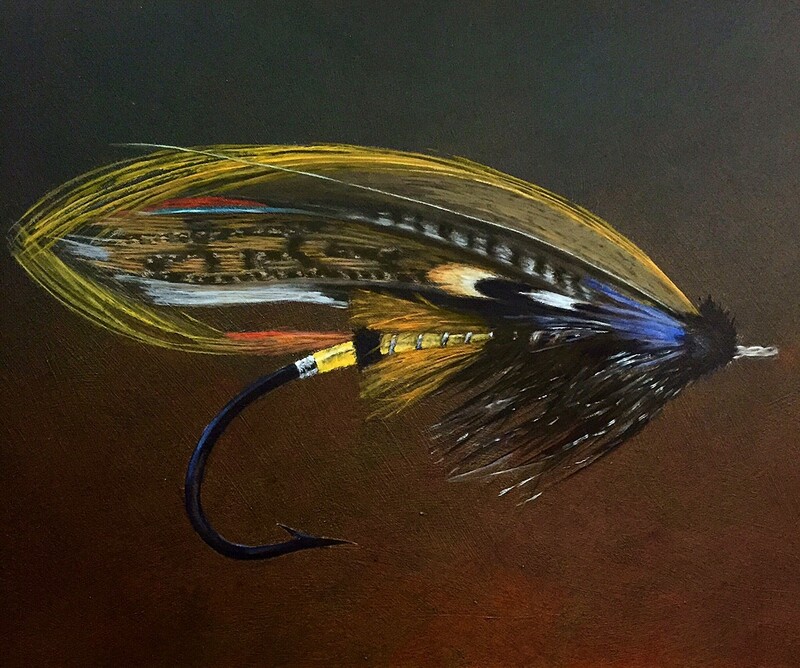 Why have fly fishermen always taken the cut backs and blame for declining salmon stocks when the issue has never been in our pristine rivers. 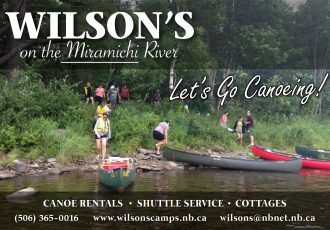 How many trout & salmon anglers ( over 34,000 in NB ), plus guides , outfitters, cooks, servers and camp caretakers would be willing to donate to the cause? $10.00 per person could get the ball rolling! Just sayn’, someone should be held accountable. 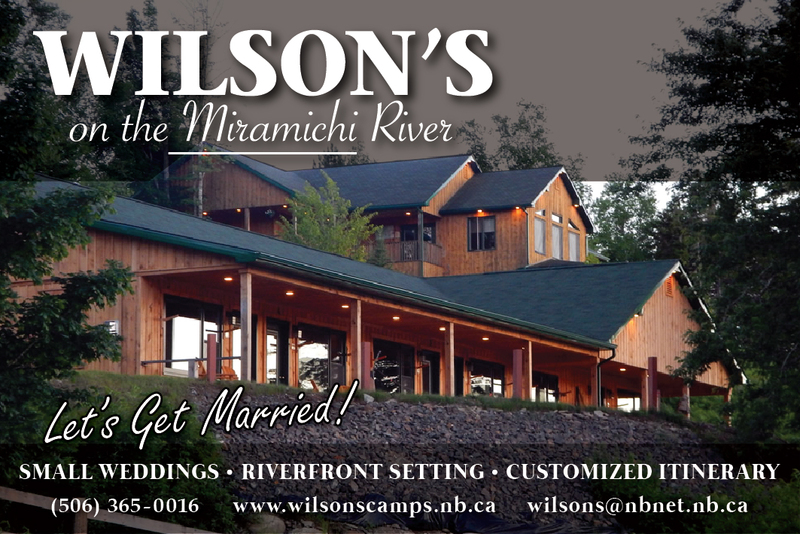 Wilson’s Miramichi report for August 24 brings encouraging news. The water is up for the third straight week and the temperatures have finally turned in our favor. There are reports of anglers having good fishing throughout the system.